PlanSwift is the fastest and easiest to use software for accurately completing construction takeoffs on your computer screen. 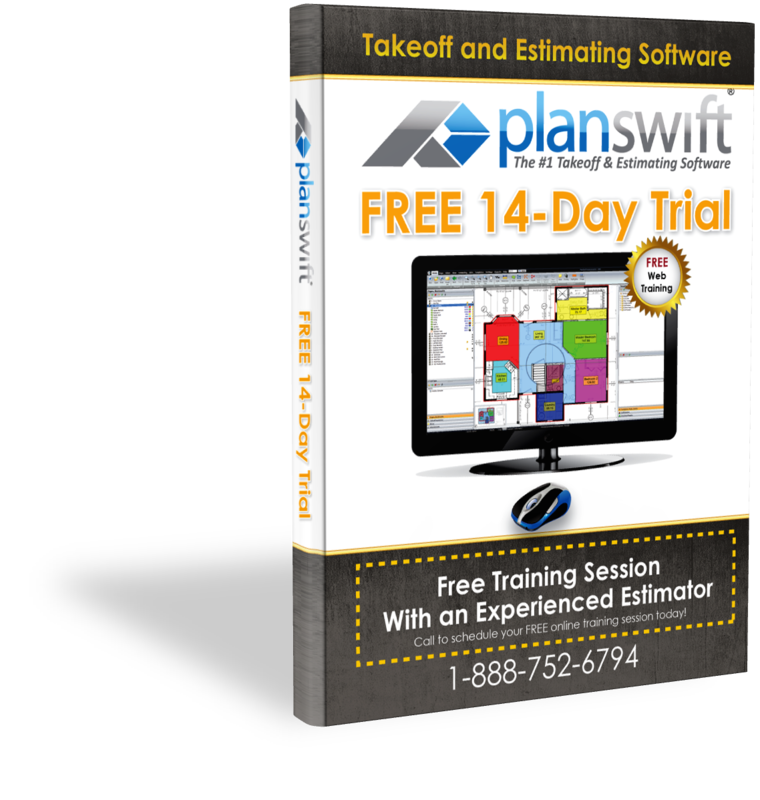 PlanSwift is a powerful and fully customizable software program that provides contractors and estimators with the fastest and easiest way to accurately complete construction takeoffs. With PlanSwift's visual point-and-click interface, users can drag and drop individual products or assembled product groups directly onto a digitized blueprint.PlanSwift calculates the takeoffs automatically - saving users valuable time and effort when they bid on jobs. PlanSwift is committed to top-notch customer support and offers a free, personal, one-hour training session with a professional estimator. PlanSwift's feature rich environment includes the ability to integrate with external applications, files and data, see-through and comparative plan overlays; measure square, linear and metric footage, pitch and angles; and email, update, and store plans using industry standard CAD and image files. For today's construction and building professionals, PlanSwift is the ultimate, easy to use, takeoff solution. Need a powerful way to print large color sheets?